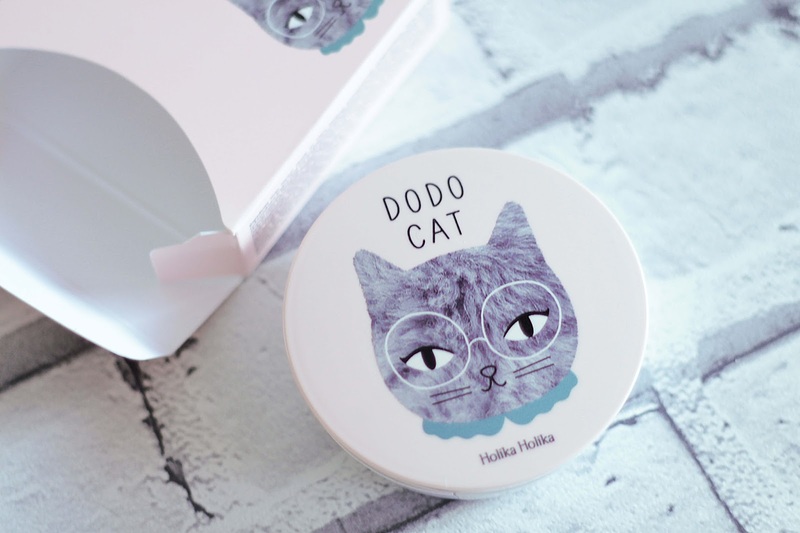 Why hello there, adorable cushion compact. Nice to meet you, I’m sure you’ll be a beautiful addition to my collection of bases. Limited edition brand collaborations are always my favourite lines released by korean cosmetic brands. They’re not usually better in formulation than the regular releases – it’s definitely all about the packaging. Which is pretty much the reason I added this to my cart. It’s art by Audrey Jeanne, on a compact. It’s adorable. I also hadn’t tried anything from the face2change range before this, so thought that I might as well pick up bb cushion (glow cushion bb, if we’re being pedantic about names) since I’d probably get most use out of it. 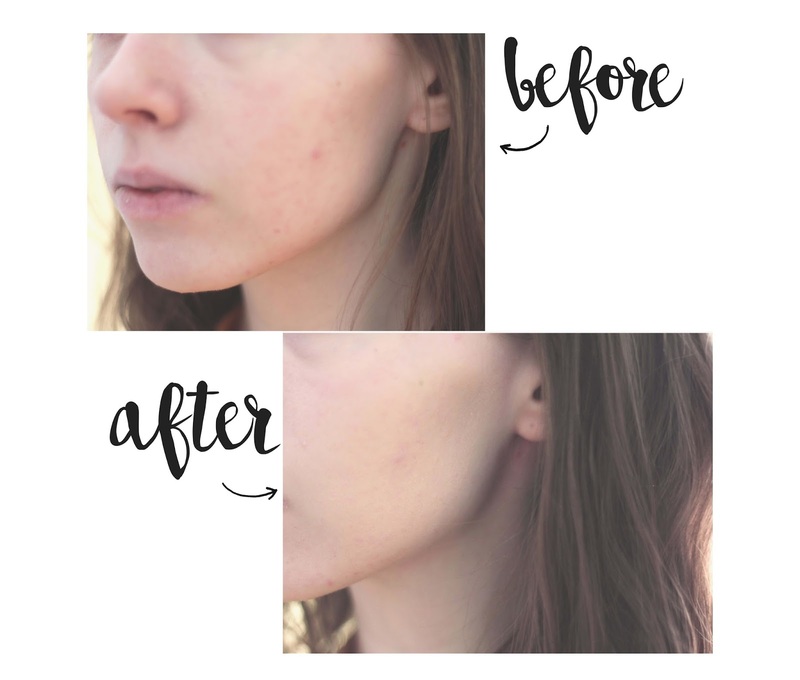 I’m not really one for daily wear of primers or glosses, and base products are something that HolikaHolika do really well – I’ve loved their aqua petit bb cream in the past. Adorable, if you hadn’t guessed already. The compact itself is quite sturdy: a push button fastening to open and close and fits nicely in the palm of my tiny, tiny hand. The box it comes in opens from the side with a little tab, which is so much cuter than faffing with tape and lids – I’m so prone to tearing the lids of boxes – it makes sliding the product back into the packaging really easy, if you’re like me and a fan of keeping the it around. 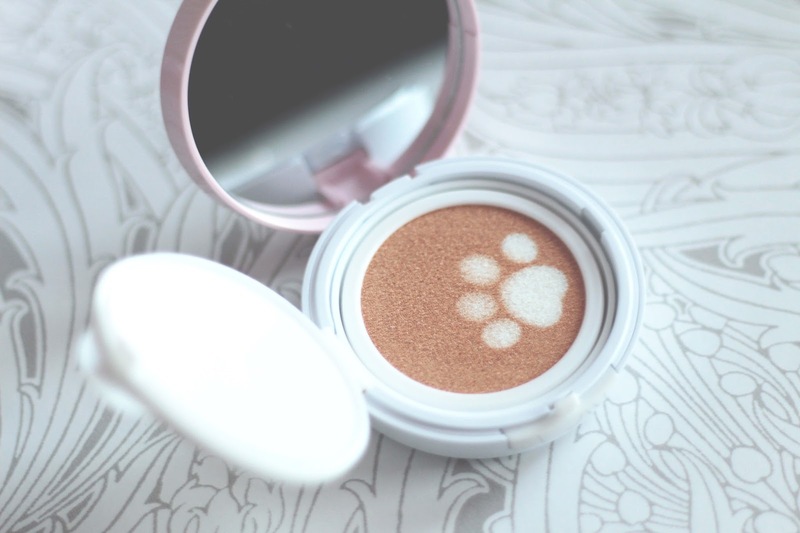 The colours are also very cute, the main body of the compact is white, and the lid is a soft creamy-pink colour, the button to open is cream, so you can see where to push quickly. 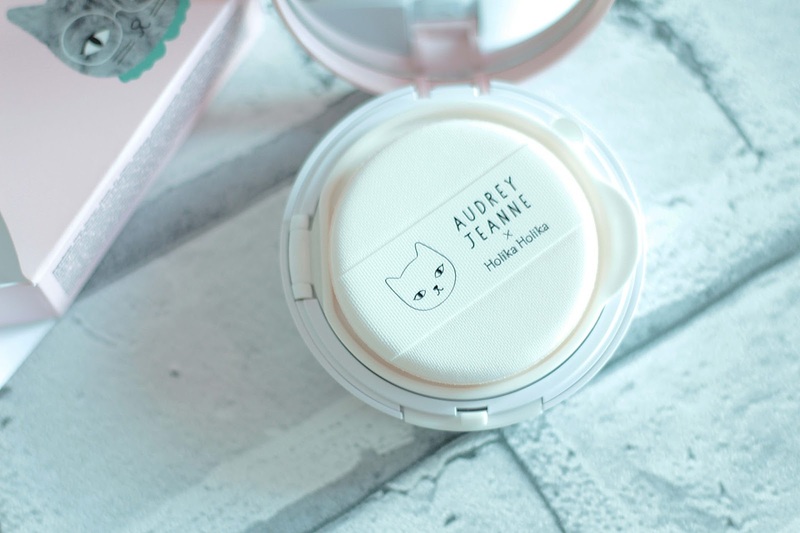 As with all bb cushion compacts, there’s a little plastic separator in between the product and the puff, air-tight, which helps keep the puff and product free from extra contamination. And, like my last cushion compact from A’pieu, there was a little plastic seal to peel back before using the product – a nice touch, so you can tell if the compact is brand new. Initially, I thought this would be way too dark. Even though it’s the lightest shade and no.21 from HolikaHolika is usually ok for me, this just looked really dark in the pan. It came out ok, though, which is probably the magic of ‘face2change’… it changes to your face. The compact is fragranced slightly, but it isn’t overpowering and mostly just makes me think of ‘fresh’ than anything floral or common in other scented products. I’m not a massive fan of scented products, especially in makeup, so I’ll see how I get on with this. I haven’t noticed the scent when it’s on my skin, though. 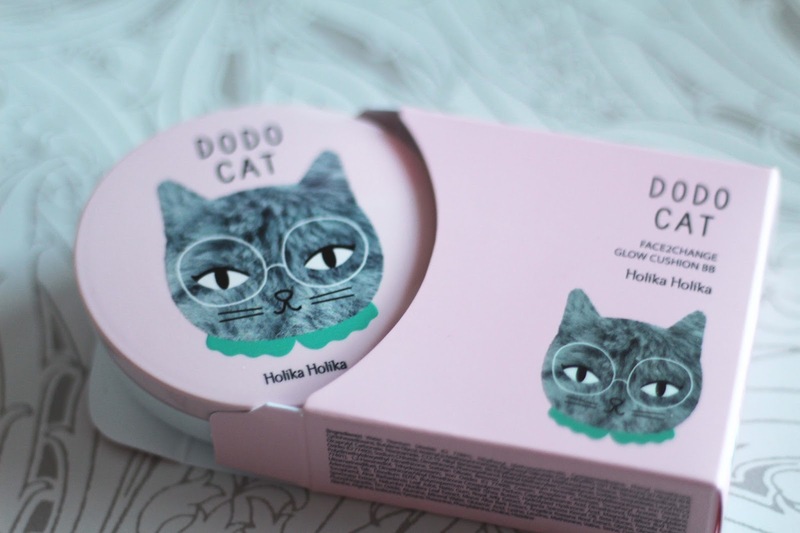 The product itself is quite pigmented, a little goes a long way – which is lovely as cushion compacts ,even from the more affordably priced Korean brands, are not the cheapest. It does feel a little heavier initially than some of the other bb creams I’ve had in the past, but Holika Holika’s formula’s tend to be quite aqua-focused for that famous Korean ‘dewy finish’ – and looking at the some of the ingredients: water, shea butter, hydrolyzed hyaluronic acid, all moisture giving or grabbing compounds, I’m not surprised. Once it’s blended out and done the ‘face2change’ magic, it’s hardly noticeable… other than the usual covering effects. What’s that pawprint, I hear you ask? Well it’s not just to look positively precious – it actually a ‘shiny essence’ patch that will help brighten your skin to give you a healthy glow. Along with that, the compact provides SPF50+ and PA+++ so that you can be safe in the knowledge that your face is pretty protected from the sun. For ghost-tones like me who are super prone to burning, this is fab news. I also feel that this puff does really well at blending the product into the skin. Generally the aim of cushion compacts is to add extra air into the application process to make it look more natural and less like you have product on yo’ face, but I feel that some of the puffs don’t really do much and I have to buff a little with a brush. This I don’t have to, so plus points for that. As you can see, the area where I’ve applied the product (the blemish on my cheek) is covered quite nicely with a light press into the compact. The consistency and the nature of cushion compacts means that you get a buildable coverage, so you can cover to your hearts content while still maintaining a natural look. It takes a couple of minutes for the colour to settle, so it’s best to wait for a match before building up the product, but I do quite like the finished effect. What do you think? Have you tried any magical colour changing products? "Honest thoughts on the Samsung Galaxy s6"
"Resource roundup for Bloggers & Youtubers"
Cutest packaging! I love cushion foundations, only problem is they're not very economical, as they contain very little product and you can get through the pack quite quickly (not good for me who's trying to be more eco-friendly by reducing waste). The result of that one looks very natural on you. I tried to IOPE one, which every one raves about, but once again, their deepest shade is still too light for my skintone. Wish Korean brands were putting more effort into their shade selection (although it has improved in the last few years, thanks to Innisfree).